VICE Media and HBO have announced a major content deal involving the launch of a daily VICE newscast as well as more weekly programming hours of VICE’s Emmy Award-winning documentary show and specials through 2018. The extension of the partnership deal announced Thursday will also involve a VICE-branded channel on HBO’s NOW streaming service, and will allow VICE to vastly expand its reporting capabilities, Shane Smith, VICE founder and CEO said Thursday. “Together with HBO, we will expand our news offerings to viewers everywhere, creating HBO’s first-ever daily newscast, producing hard-hitting specials, like our recent Special Report on cancer, and expanding our weekly news round-ups from around the world,” he added. 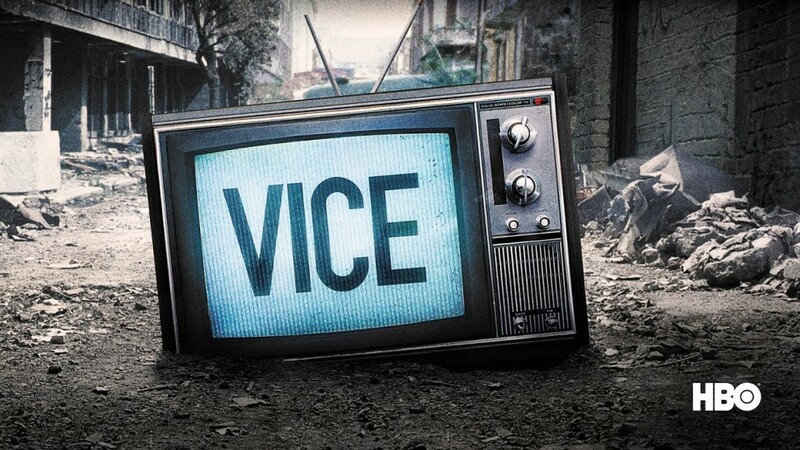 As VICE’s content on HBO expands, VICENews.com will remain as a daily news website, with video and editorial content that brings audiences an unvarnished look at some of the most important international events. VICE’s weekly series on HBO, which won a Primetime Emmy in the category of Outstanding Informational Series or Special in August, will expand to 38 episodes from 14 a year for another four years, under the partnership agreement. Each episode will continue to feature VICE’s signature unvarnished documentary-style news stories exploring hotbed of global issues from civil unrest and hotbeds of terrorism, to unchecked government corruption, lawless borders, and looming environmental catastrophes. From the daily half-hour newscast, which is set to screen five days a week, 48 weeks a year, viewers can expect more on-the-ground reporting out of its network of more than 30 bureaus around the world. A further roster of 32 specials will delve into more pressing topics off the back of recent in-depth examinations on deadly viruses to fight cancer and climate change affecting the Antarctic.